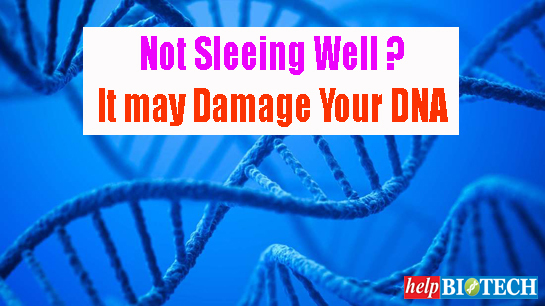 A new observational study by researchers from Hong Kong demonstrates that disrupted sleep is associated with DNA damage. The findings appear in the journal Anaesthesia. Overnight on-site call doctors had lower baseline DNA repair gene expression and more DNA breaks than participants who did not work overnight. 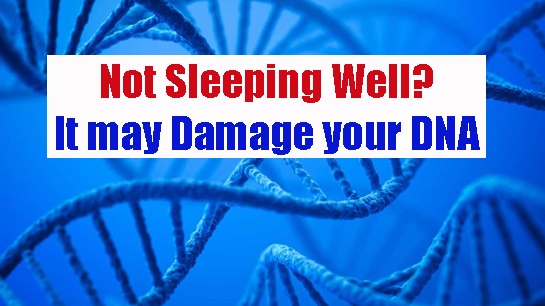 In overnight on-site call participants, after acute sleep deprivation, DNA repair gene expression was decreased and DNA breaks were increased.